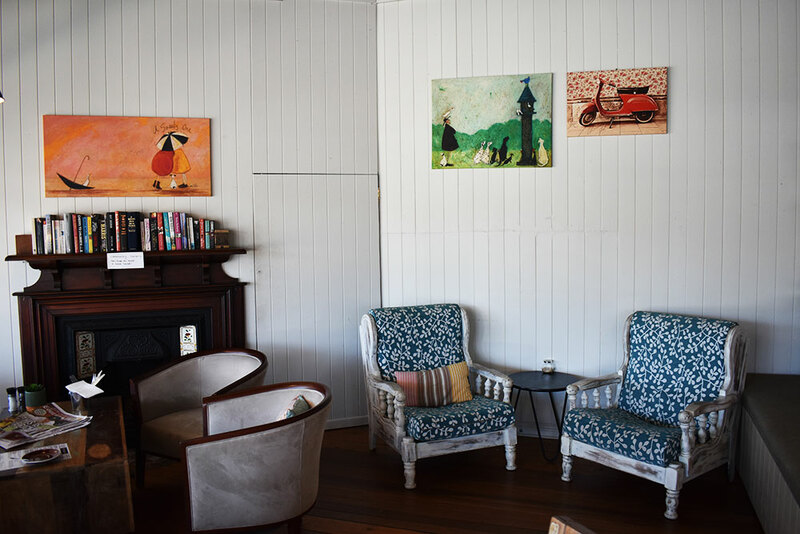 Tram Stop Coffee is a community minded cafe in an historic Wooloowin shopping strip, featuring local artworks and a miniature library. 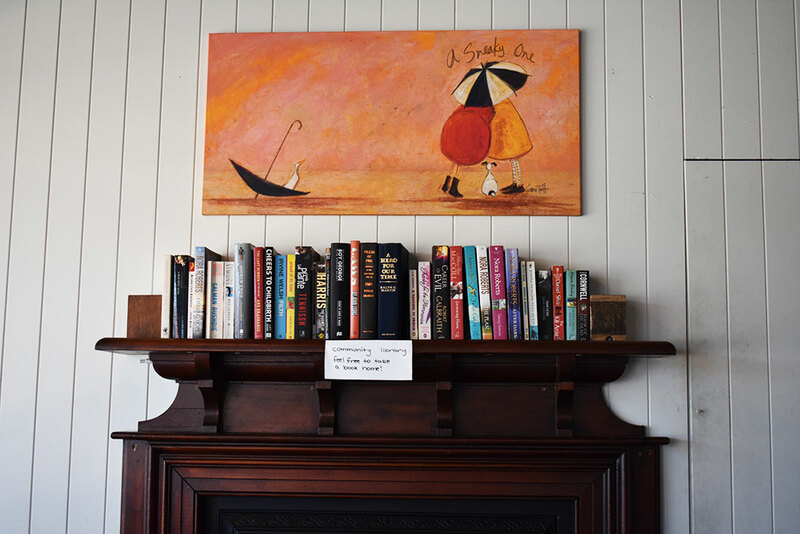 The ex-corner store turned coffee lounge has plenty of old world charm, with an original fireplace/miniature library in one one corner and undercover pavement seating which is perfect for canine companions. 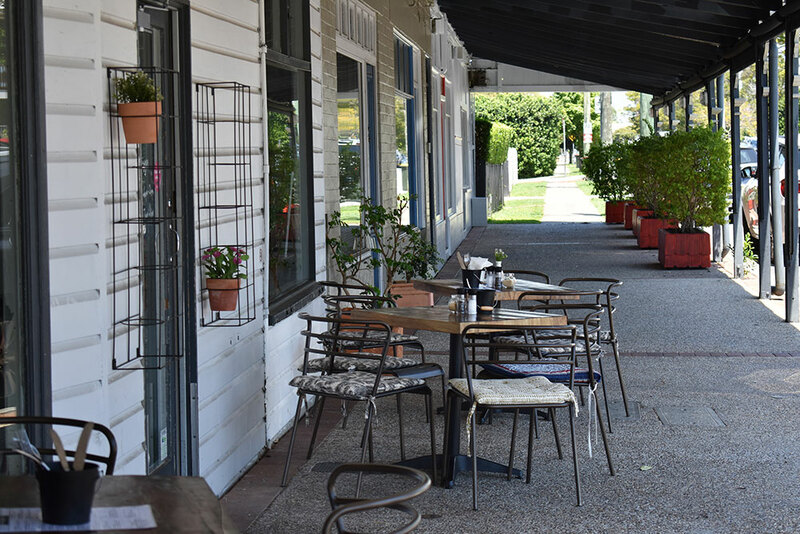 The all day breakfast menu at Tram Stop Coffee features haloumi & pesto bagels, french toast, wraps, toasties, acai bowls as well as vegan and vegetarian specials. There are also tempting sweet treats such as nutella croissants, home made cakes and slices. 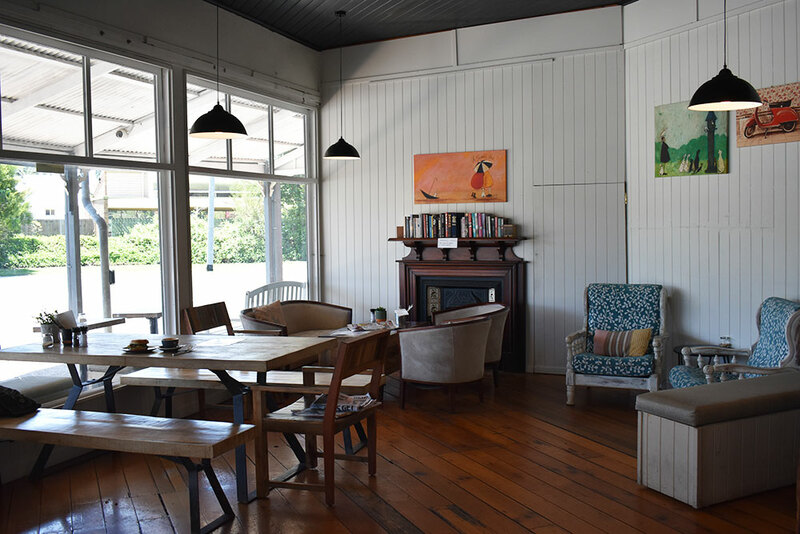 House roasted coffee is served at Tram Stop Coffee as well as a range of loose leaf teas, Prahna chai tea, fresh juices and a range of smoothies (green with envy, tropical bliss, acai, bananrama, or berry good). Need to know: Street parking available along Rose St and a fully fenced playground located over the road.